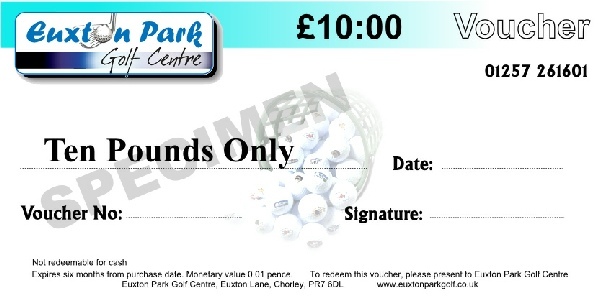 Euxton Golf Centre Our Fees: £3.00 per 50 balls. Club Rental - Free. 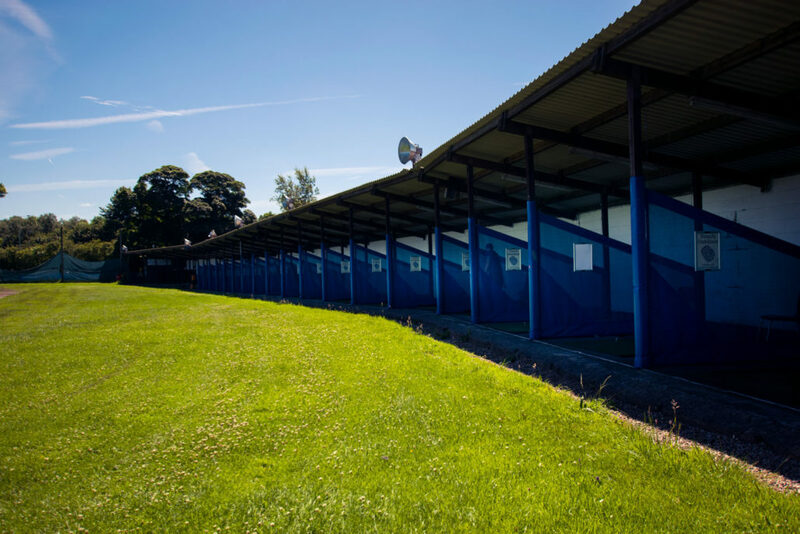 We offer a wide range of fun filled golfing activities for you and the whole family, from to a Driving Range, Coaching, Foot Golf, Kick Pool, Kick Darts you can keep the family entertained. We have a fully licensed, outdoor bar, perfect for any birthdays, parties, stag or hen dos. We have a on-site cafeteria, serving both hot and cold foods, drinks and snacks. We also offer vouchers, perfect for a birthday or Christmas gift to a friend or loved one. 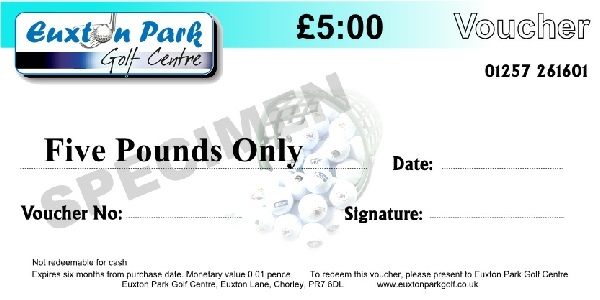 Our Range Discount Cards offer huge discounts of up to 45% off our standard Driving Range Fees. 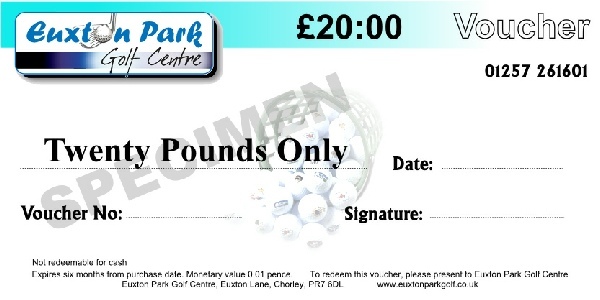 A great way to save money for you, your family & friends at Euxton Park Golf Centre.